One story that really struck me was the story of how Vatos was created. 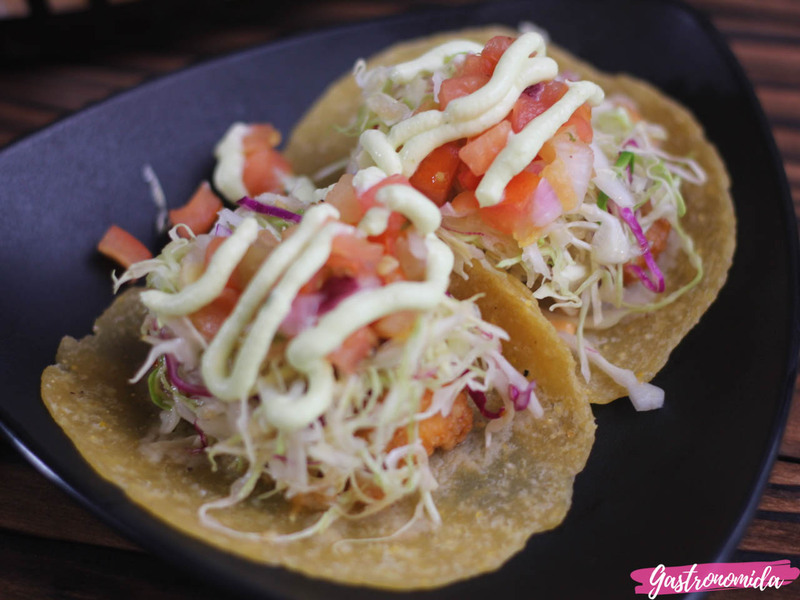 Vatos is a Kor-Mex fusion cuisine that started in Korea. 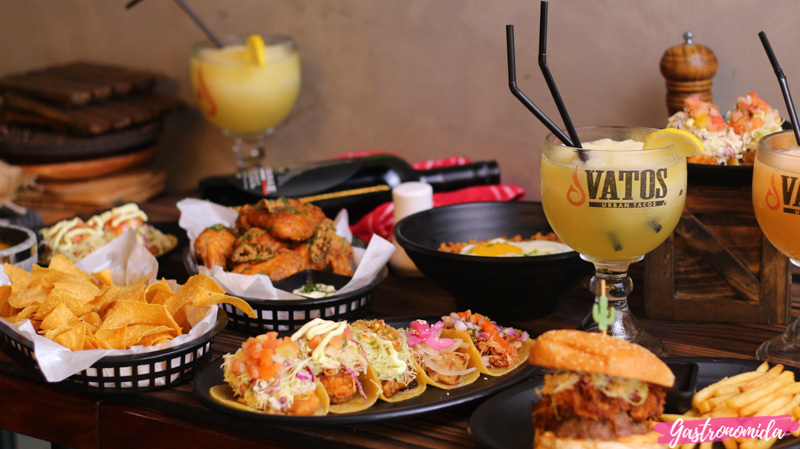 Vatos is a Mexican slang for "men", which is just the perfect name since the restaurant's story started with three males who wanted to create new offerings to bring to their fellow Koreans. 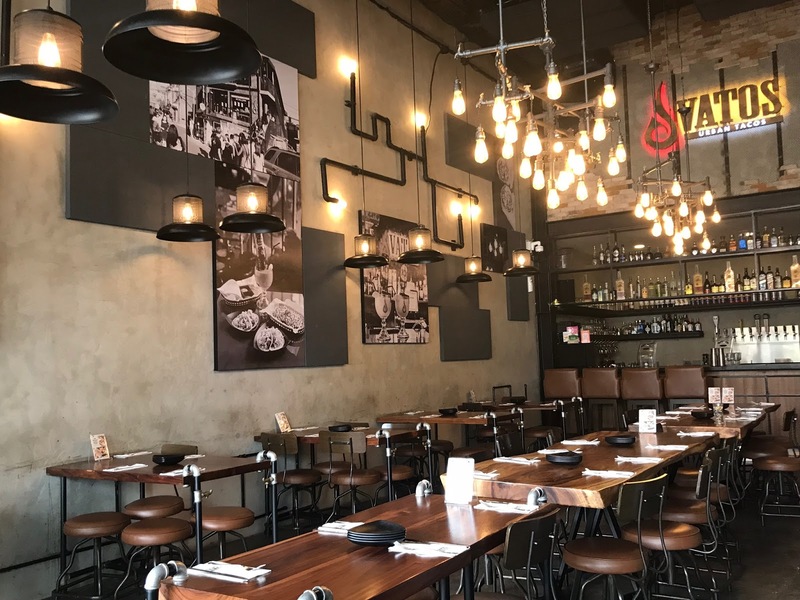 These men grew up eating traditional Korean dishes made by their very own mothers at home, and authentic Mexican food when they are out with friends. Their experiences led to the founding of the first branch of Vatos in Korea back in 2012. Shortly after, Vatos earned the praises of the people, had several mass media features (i.e. CNN Travel naming it the Hottest New Restaurant in Seoul), and ultimately became a foodie destination frequented both by private and well-known individuals. 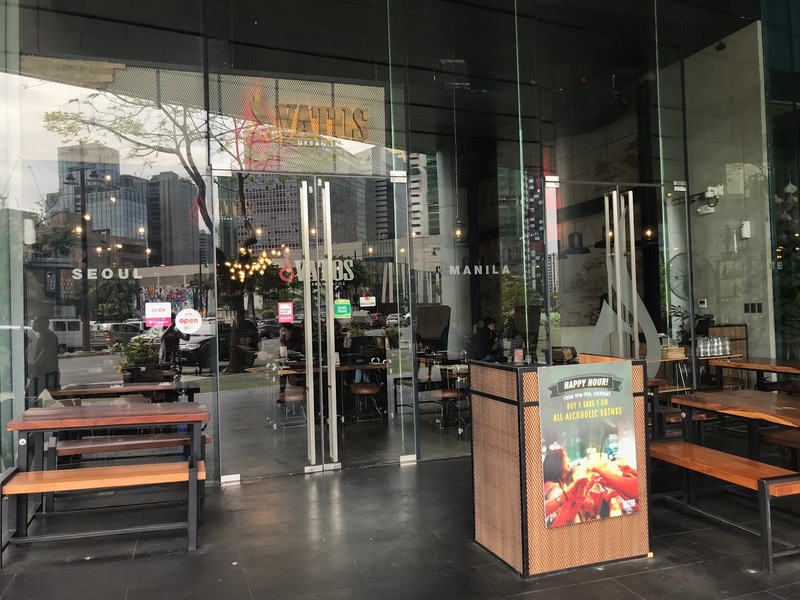 Vatos Urban Tacos now has 6 branches in Asia, with the newest branch opening in the Philippines last February 2018. We started our Saturday lunch with the Vatos Cowboy Queso. 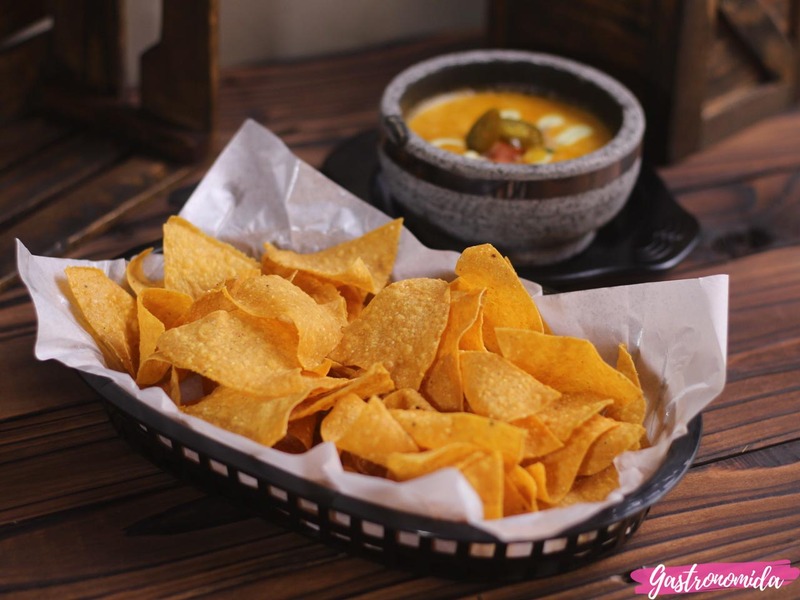 It's a cheese dip made from the combination of mozzarella and cheddar, black beans, pico de gallo, lime crema, and served with a basket of fresh hand-cut tortilla chips. Of course, like any other cheese dishes, the cowboy queso is best enjoyed hot. 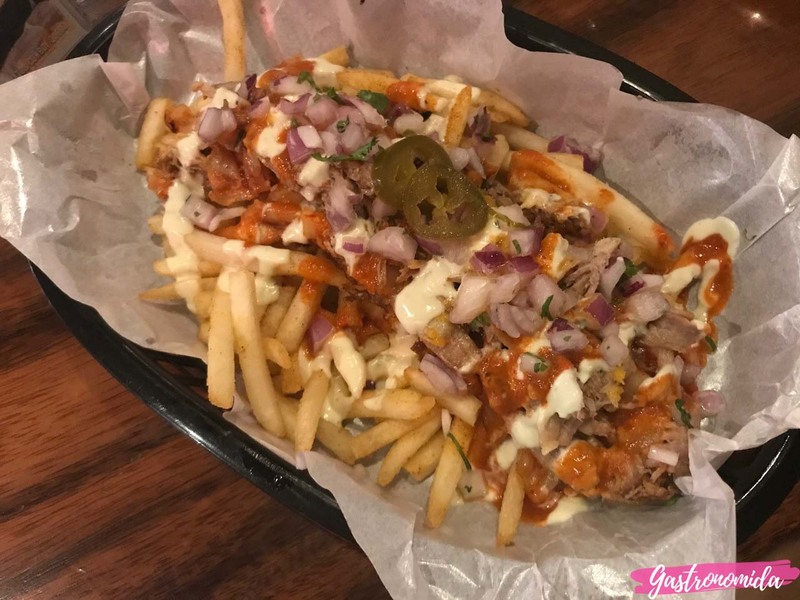 We had the kimchi carnitas fries on our second visit to Vatos, and I was quite addicted to it. It's fries topped with braised pork carnitas, kimchi, cheese, lime crema, hot sauce, chopped cilantro and onions. What I did was I mixed all of them together to get all the flavors in one bite, and I used a fork since it was one messy dish to devour! It also had a spice level that was more than what I can usually tolerate, but I liked it so much that I still kept eating until we finished it! The honey tequila wings was another favorite from our bloggers' lunch. 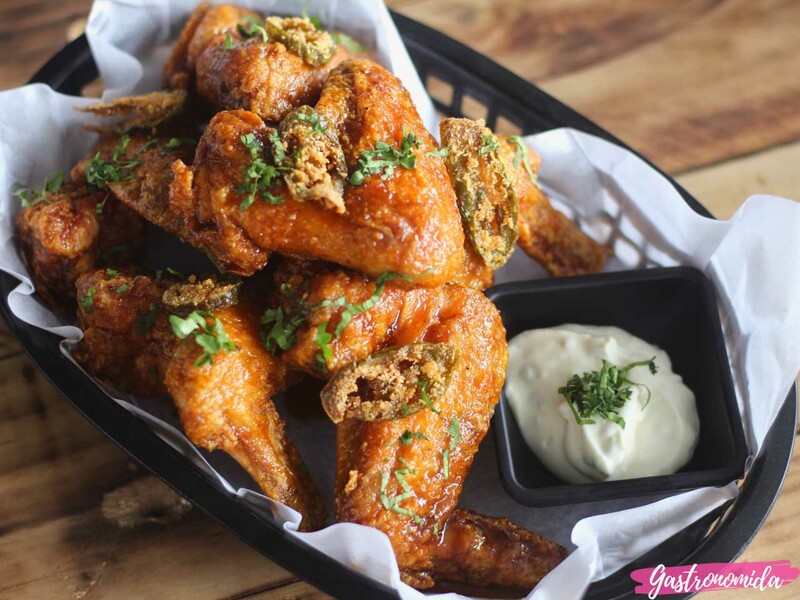 It's chicken wings coated with a sweet and spicy tequila sauce, and served with blue cheese dip. I honestly didn't get to taste the tequila in this one, which was perfect for me since I'm not a fan of alcohol. I've had a taste of the different urban tacos from Vatos on two separate visits but I can't really decide on a favorite. They all tasted amazing, but I guess I'd have to choose both the baja fish and the wagyu galbi tacos as the "standouts". The barbacoa pork was the spiciest one I got to try, while the chimichurri chicken tacos had more Mexican touch from all the flavors from the salsa, cilantro, and onions. Here's a tip though. If you're looking to try as much tacos as you want on a regular day, then I suggest you get their taco platter. It's a plate with 5 different tacos of your choice. 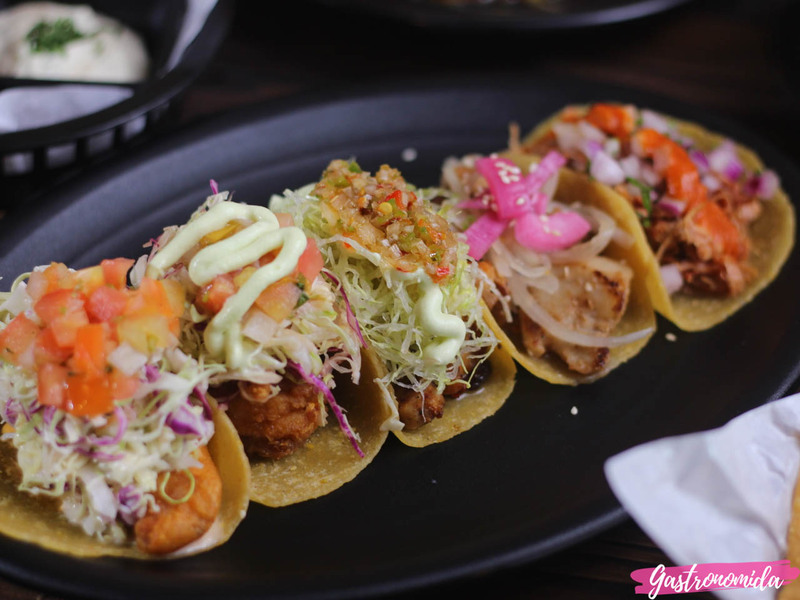 But if you can visit Vatos on Tuesdays, then you should definitely avail their Taco Tuesdays promo wherein you can get their tacos for only P100 a pair (P200 for the wagyu galbi)! This is the promo I keep telling eveyone to grab since this is without a doubt the best deal! 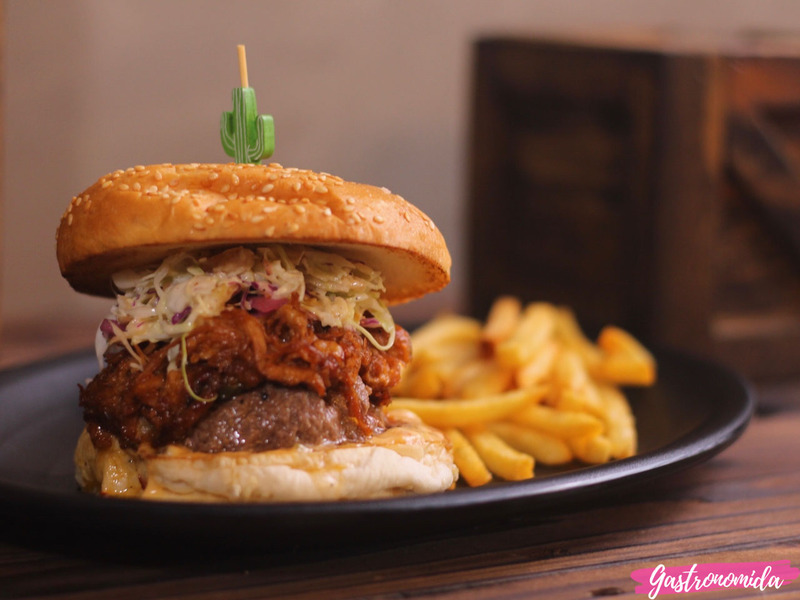 A burger patty topped with pulled BBQ pork, apple cole slaw, sweet pickled red onions, Mexican cheese, and chipotle relish makes up Vatos' 'Sid' burger and fries. Apart from their winning tacos and other signature fusion dishes, this burger was another crowd-pleaser during our visit. The patty and the pulled pork were both tender and flavorful. The chorizo kimchi fried rice looked and seemed like a pretty basic dish, so I don't really know why I was very much drawn to it. 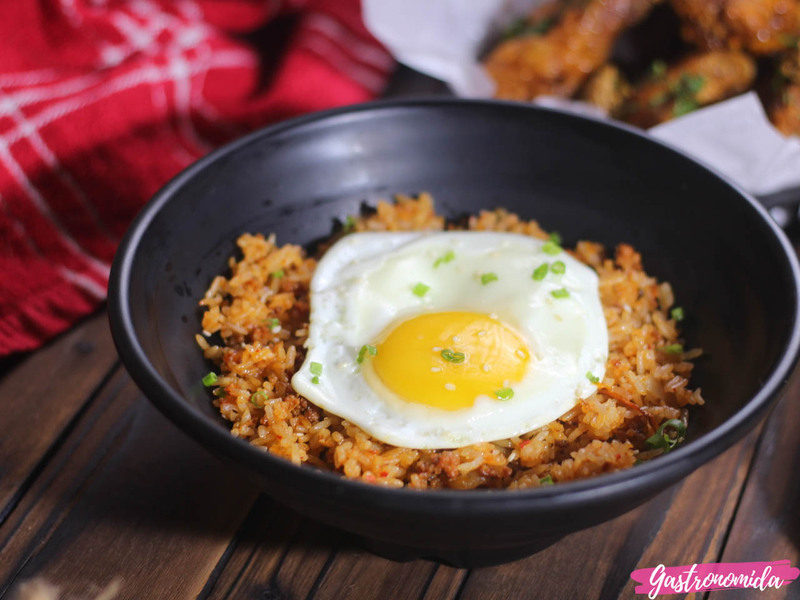 It's the kind of fried rice that tastes amazing on its own - that you don't have to eat it with anything else. It's the kind of rice bowl I want to bring with me while watching Netflix. 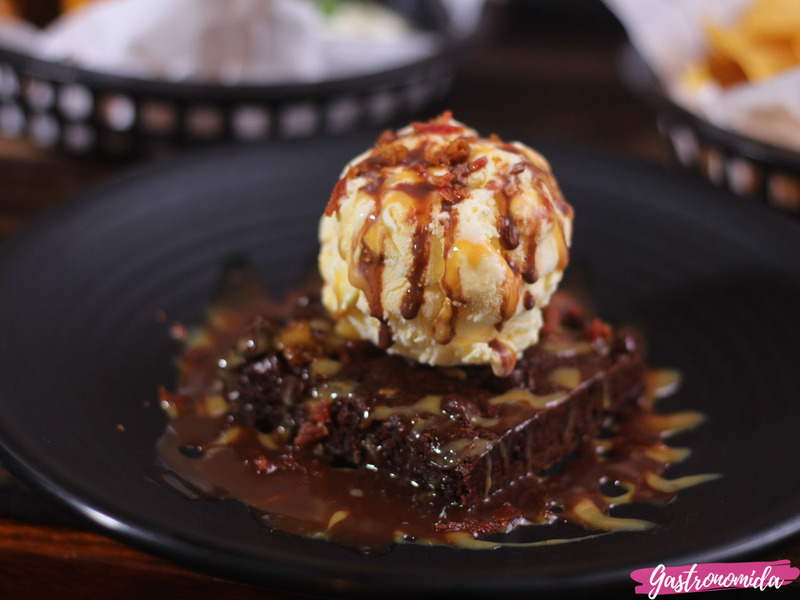 For dessert, we tried their bacon jalapeño brownie, which is not really something new as a dessert but also actually very intriguing since it had the elements of sweet, salty, and spicy all in a single dessert! Lucky for me, the part I took did not have much jalapeños, since my friend had to chug a glass of water to recover from the spiciness. The brownie itself, which makes up most of the dessert, was moist and delicious. 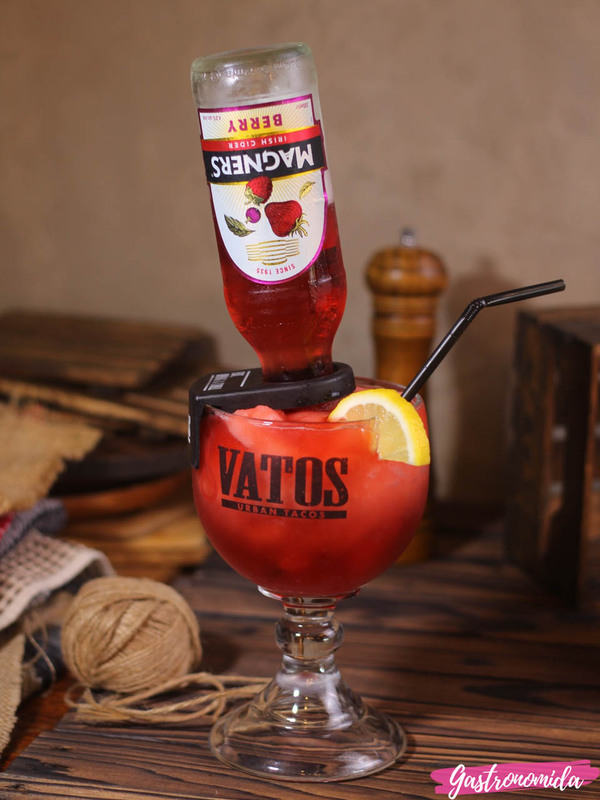 I didn't get to try this drink, but if you're planning on drinking with your friends while enjoying your tacos, do know that Vatos has drinks this huge! It's been two weeks since we've first been to Vatos, and a week after our second, but man, I still can't get over their food to the point that my sister and I are already planning our third visit! 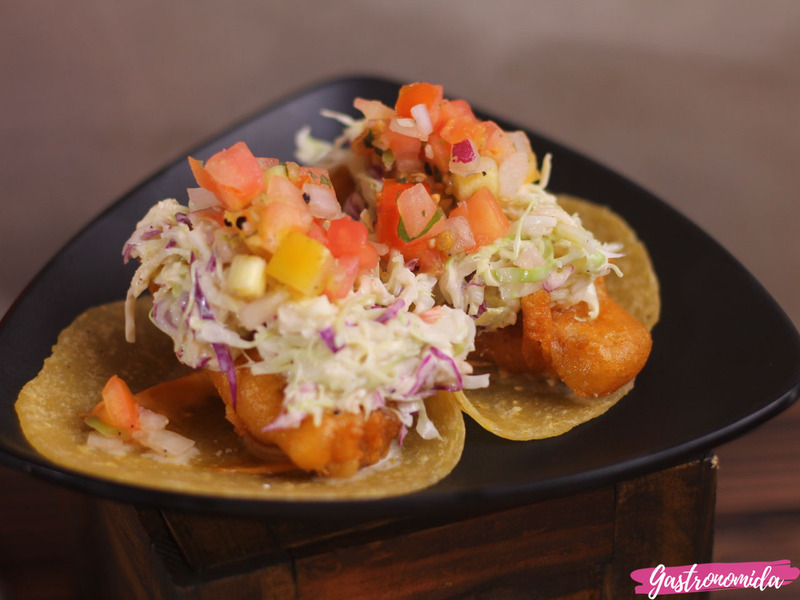 Do you also want to try the food from Vatos? 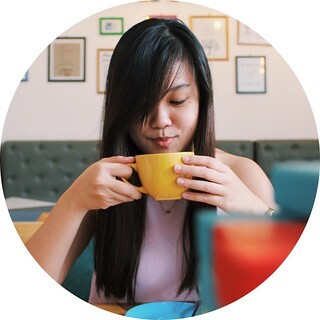 I'm thinking of having a giveaway of their gift certificates! Let me know on the comments section below!